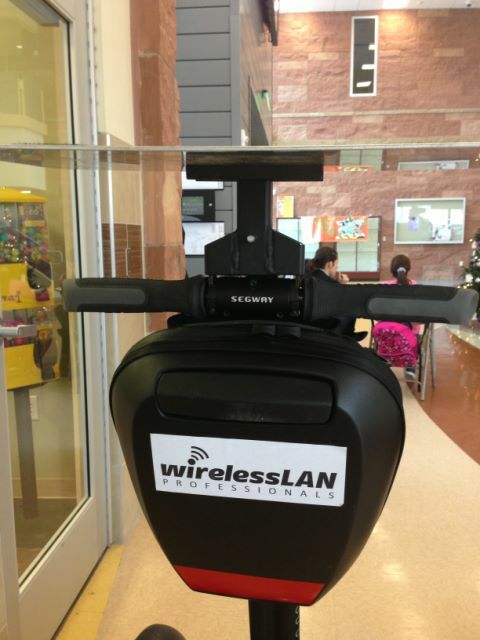 There is a variety of smart ways to do a WLAN Site Survey. Here in Tanaza we find that the one used by Ketih using a Segway… is the coolest! 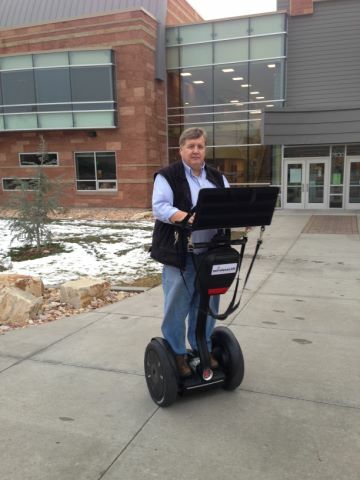 Have a look a the pictures: the wlan site survey kit fits perfectly with the Segway. “Here’s the ‘tray’ that holds the computer, mouse, etc. and mounts to ‘desk’ fabricated for Segway”. Great tool. So… we’ll wait for the video!